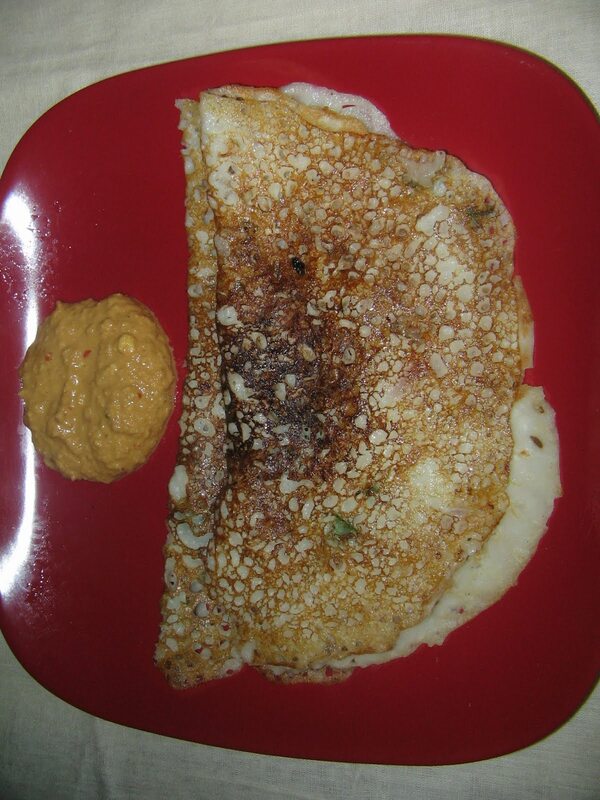 Challa atlu also called as pulla atlu,is prepared with butter milk mixed with rice and maidha flours,is a bit sour in taste..it can be prepared instantly within minutes of time,and can also be called as instant dosa.. In a bowl add rice flour,maidha,butter milk together.Add a little water also. 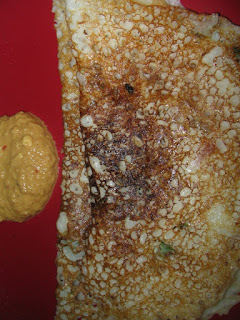 The batter should be semi thick just like dosa batter.Mix jeera,chopped onion and green chilli slits.Keep it for half an hour. 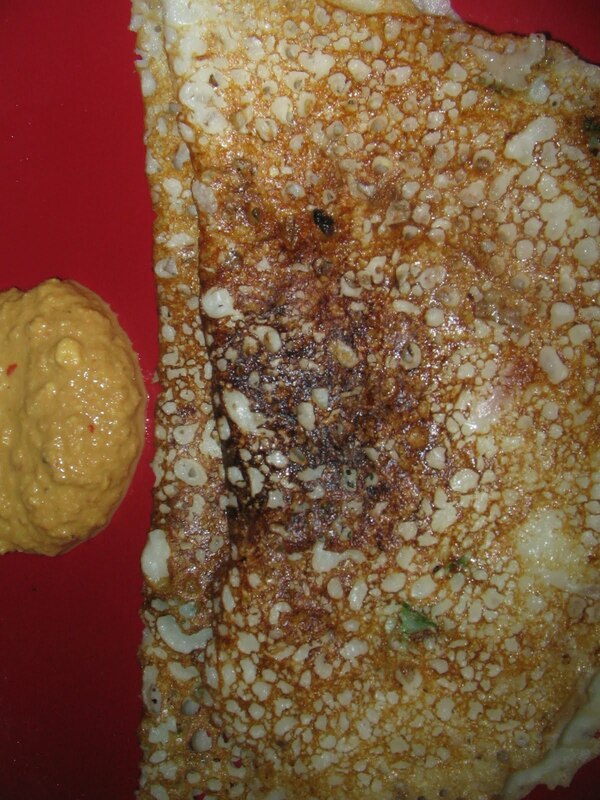 Then switch on the stove,place tawa and prepare dosas.Pour a half tsp of oil and then pour cup full of dosa batter and lightly spread it.Again pour 1 tsp of oil around the dosa, like wise prepare dosas applying oil both sides.Serve hot with chutney or sauce.. This dish looks n sounds very tasty!! 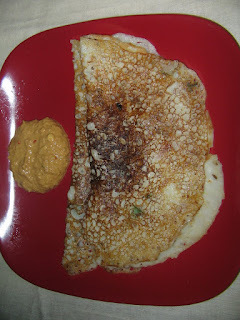 lovely and simple and I too make this quite often in my house. Thats such a quick recipe. Looks so yummy! Woww.. pulla atlu.. naku chala istam.. chala baga vachayi.. thank you !! Thank you friends,for your comments, these are the rechargers for me.